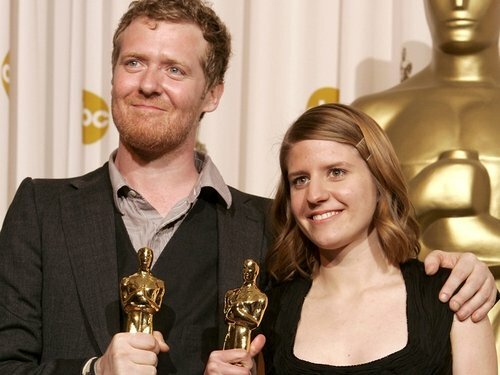 Oscar winners Glen Hansard and Markéta Irglová will be among Ryan Tubridy's guests on 'Tubridy Tonight' on Saturday night. 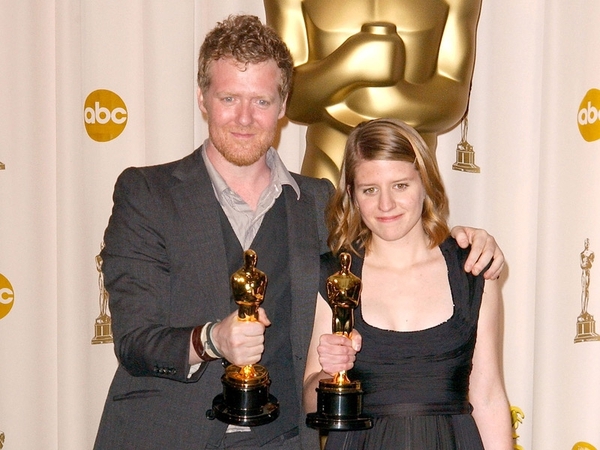 The duo won the Best Original Song Oscar last Sunday night for the song 'Falling Slowly' from the film 'Once', in which they starred. Commenting on the show, host Tubridy said: "I'm really excited about having Glen and Markéta on the show. We're all so proud of their Oscar win and I can't wait to talk to them about what it was like on the big night." 'Tubridy Tonight' airs on RTÉ One tomorrow night at 9.35pm. To read RTÉ Arts & Media Correspondent Sinéad Crowley's Oscars night diary, click here.